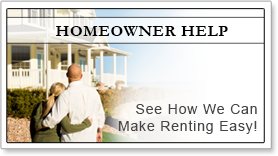 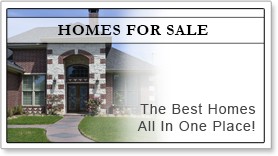 Renting out your home doesn't have to be a hassle! 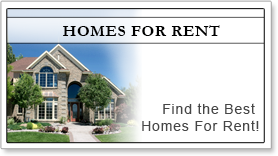 Taking care of tenant complaints, keeping up with the HOA and property upkeep - these are all things that make renting your property difficult. 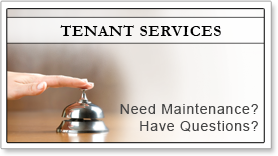 TNT Group Property Management Services can make getting a return on your investment property EASY!